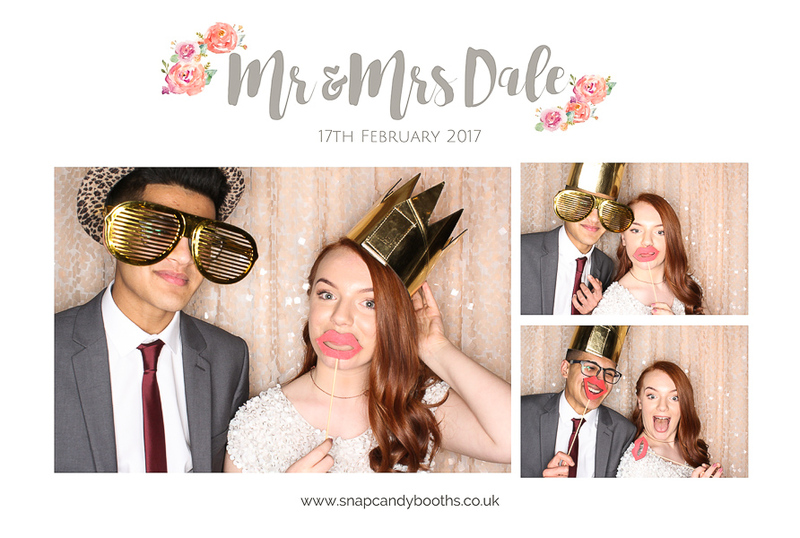 Snapcandy Photo Booths » Peachy perfection at Swancar Farm! Throwback post today to the gorgeous wedding of Amanda and Matthew at Swancar Farm. Despite it being February the peachy colour tones used by Amanda to style their day added a lovely warmth alongside the warm love and wishes of their family on their special day. 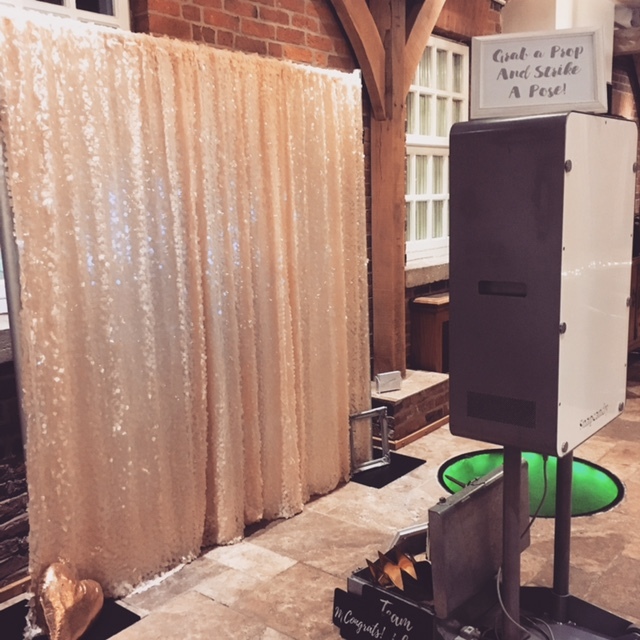 We arrived for the evening reception and set up in the Orangery with an open style BoothPod which looked fantastic and provided hours of entertainment and memories for everyone. The gorgeous peach sequin backdrop looked stunning in Swancar Farm, adding to the styling of their wedding for the evening reception. 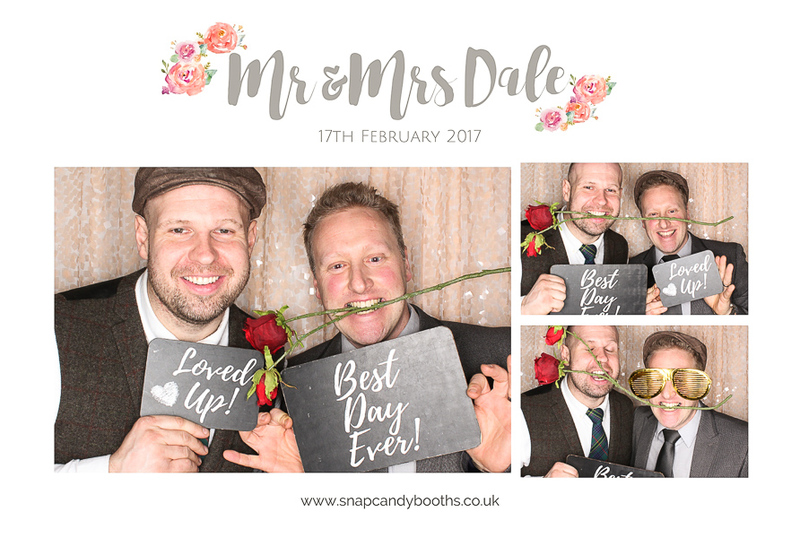 In addition, Amanda & Matthew opted for a bespoke print design with flowers to match some of the elements from their big day. 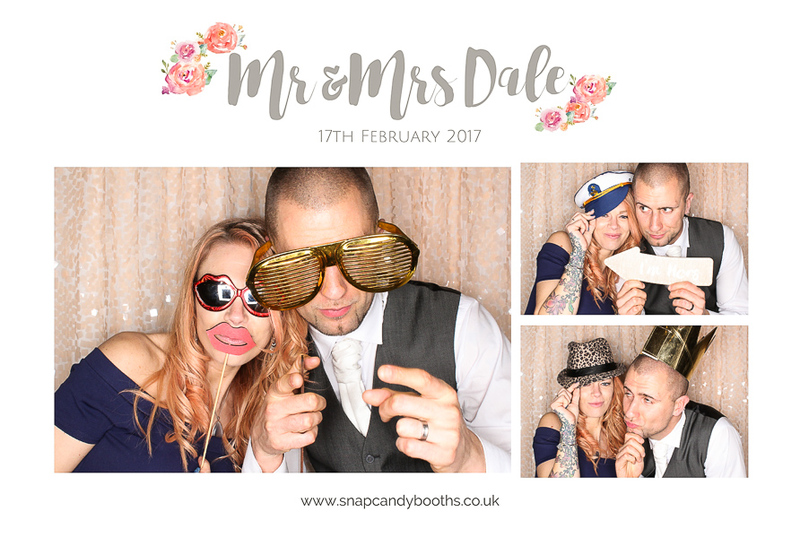 The handwritten style font is bang on trend for the most stylish photo booth prints around! 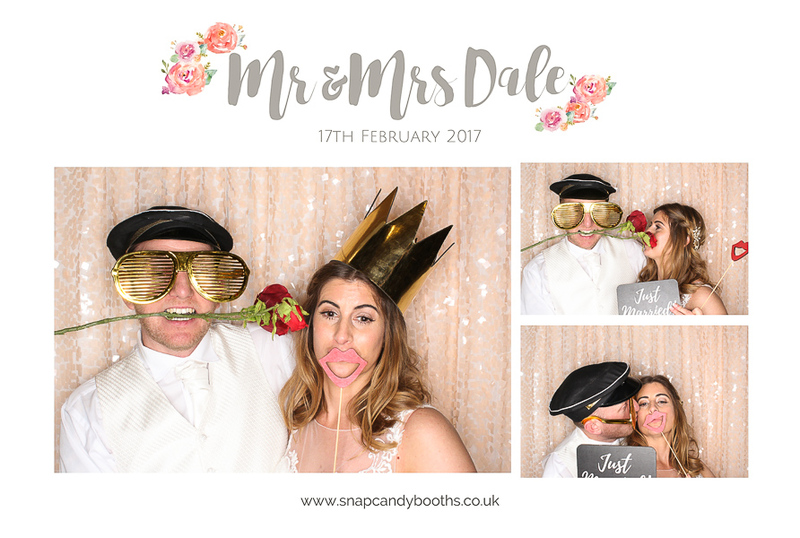 The duplicate prints were added to a guestbook for a collection of memories of the fun at their wedding reception! 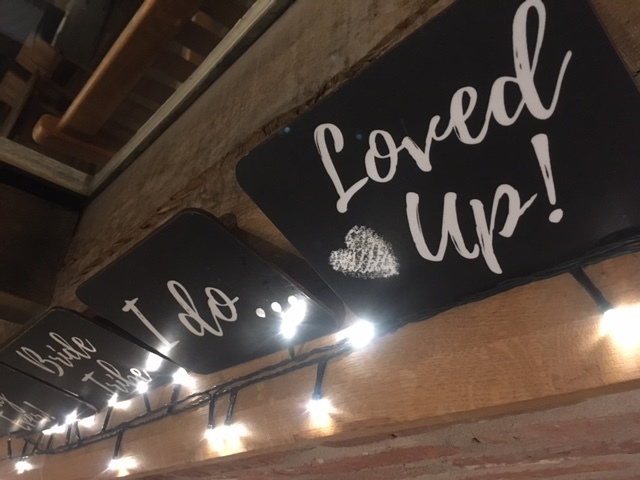 Weddings at Irnham Hall – Mr & Mrs Bowers!